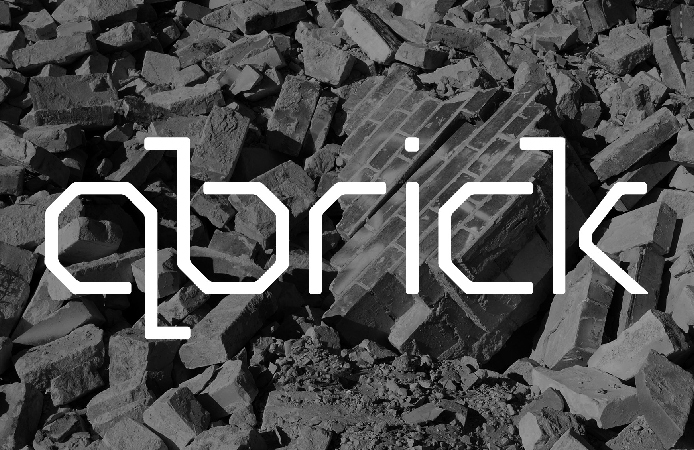 QBrick is researching and implementing strategies to make construction waste accessible to communities, further empowering citizens to innovatively up-cycle, re-purpose, re-build, and transform urban and human development. 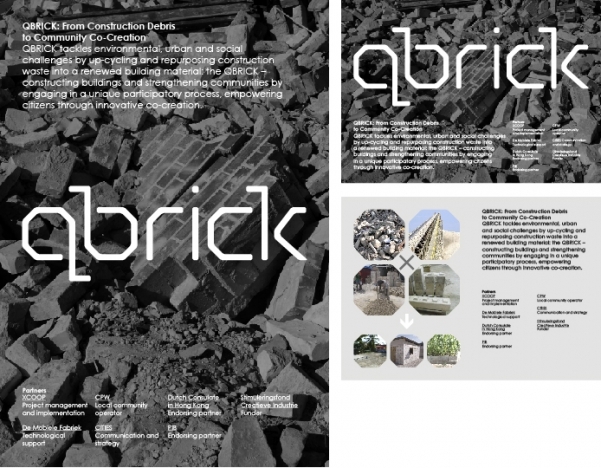 The main product of QBrick is a prefabricated building element – in this case a brick – which is produced principally from existing construction debris. The project takes this waste material and repurposes it for new buildings.